Summary: Boost the look of any room or furniture in your house by adding cushions, with appropriate fabric choice, sizing, and color. Fabric choice – Choose the fabric depending on what sort of use you expect. Bedrooms need softer more delicate fabrics while areas with heavy use will need cushions that can last. For the bedroom, look at lacy fabric and canvas, drill and heavy cotton for the living room. Location – Do not limit the use of cushions to the bedroom or the sofa. Nearly any area of a house can benefit from adding cushions. A good example is adding floor cushions to a living room for the kids to lounge and create a more relaxing environment. Those who entertain guests regularly can add cushions to the chairs and stools. 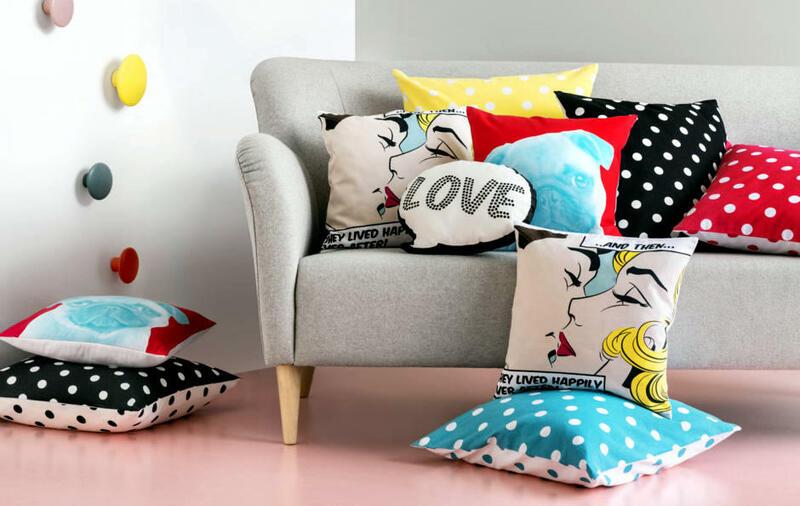 Shape (and size) – Get cushions appropriate to the area or item of furniture. For example, small cushions can get lost on a large couch, so stick to size appropriate cushions. Floor cushions should be soft and large enough for a single person. Colors – Give your cushions a boost with multiple colors and patterns. In some areas, even a black and white pattern can give the room a lift. Extract colors from other elements in the area and create a nice balance. Article submitted by The Foam Factory. 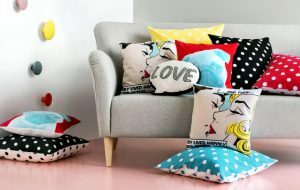 Get replacement cushions from The Foam Factory and give your sofa or even your rooms a facelift.